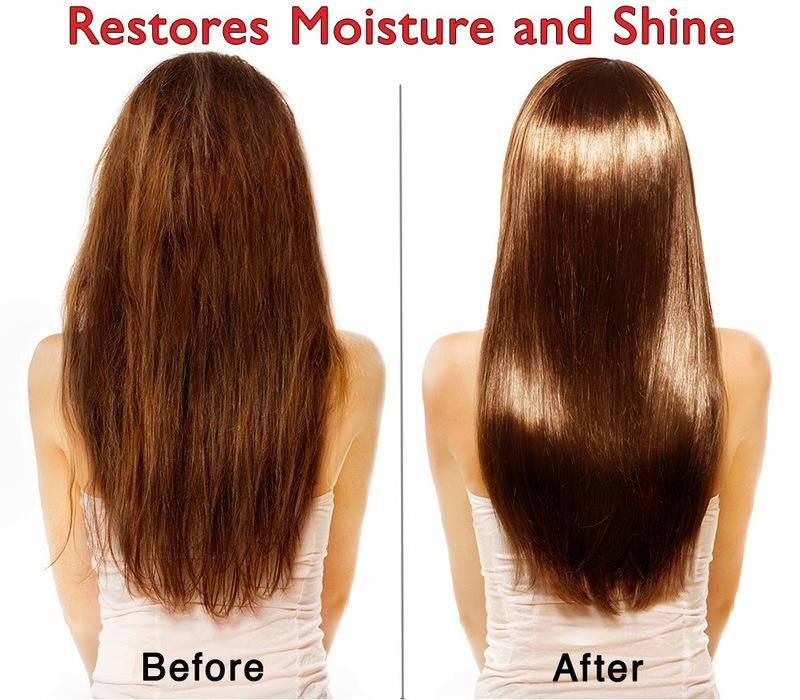 Do you have dry or damaged hair like I do? If you answer 'yes' then you'll have to check out Organic Morocco Argan Oil Hair Treatment Mask. This intense, hydrating mask will restore and soften dry and overworked hair and bring it back to life! I have to say, I liked this Organic Morocco Argan Oil Hair Treatment Mask. My hair is very fine, but very dry and always very frizzy. Managing my hair is not always fun, more like a chore some days. So when I received this product, I was very excited to try it. I received a 4.0 oz jar and was able to get about 5 uses out of it with my medium length fine hair. I personally did see a difference after the first use. My hair was smoother and definitely a lot softer. I loved running my fingers through my hair because I loved the way if felt. After the next few times I used it, I did see a big improvement as my hair wasn't as frizzy and it did have a nice shine to it. 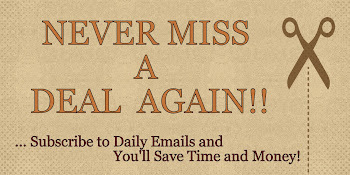 I can definitely see that if I continued to use this product over a longer period of time, I would see much more results. 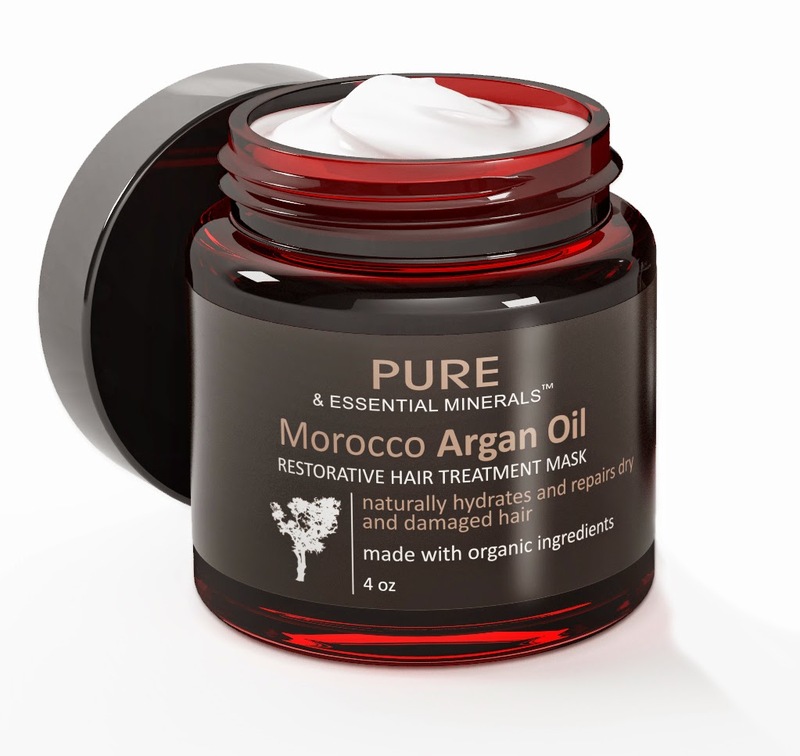 The only con I would say I had about this product was that the Organic Morocco Argan Oil Hair Treatment Mask comes in a jar in which I had to scoop out the product. And, trying to transfer the mask from the jar to my hair without losing some of it along the way was a bit challenging at times. I wish it came in a bottle or something, but I would still recommend anyone to give Organic Morocco Argan Oil Hair Treatment Mask a try! THERE'S NOTHING WORSE THAN DRY, DAMAGED OR FRIZZY HAIR! - This Intense, Natural Hydrating Mask Will Restore, Soften and Strengthen Your Dry, Frizzy And Overworked Hair and Bring It Back To Life!